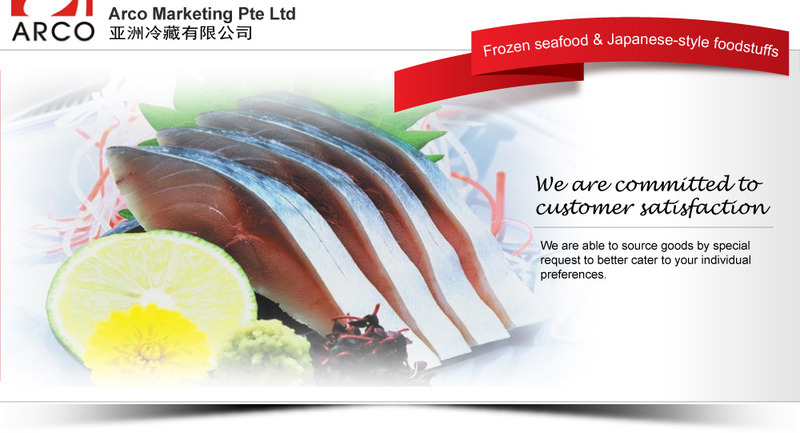 Established in 1994, Arco Marketing Pte Ltd is a Singapore trading company involved in the import, export and distribution of frozen seafood and Japanese-style foodstuffs. For over twenty years, we have built our success on honesty, integrity, and a sense of professional responsibility. 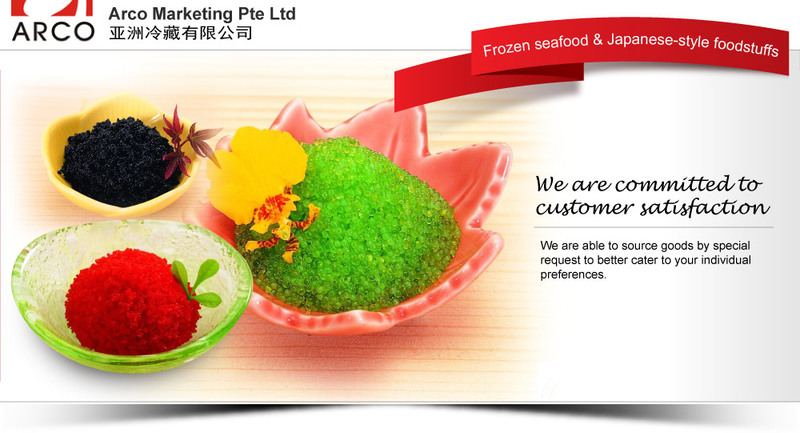 Our commitment to our customer satisfaction is the most important aspect of our business. 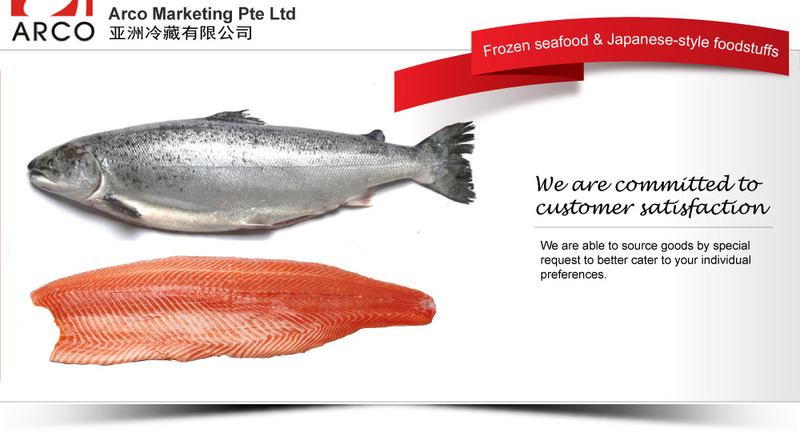 Contact us today to see how we can become your supplier of frozen food products. 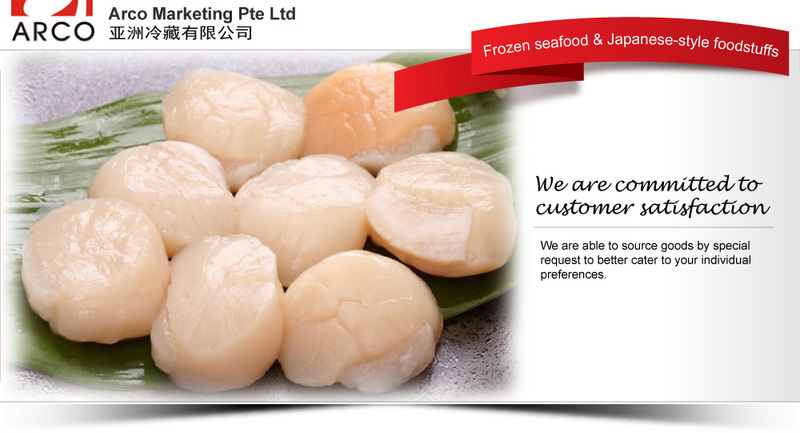 We began as a small-scale provider of premium Australian scallops, but now sell a full range of dry and frozen goods sourced from around the world to ensure you get the highest quality goods at the most reasonable prices. Our reputation in the Southeast Asian region is made possible not only by a quality product, but an excellent service. We deliver on our promises and are rewarded for it with long-term relationships with both customers and suppliers. 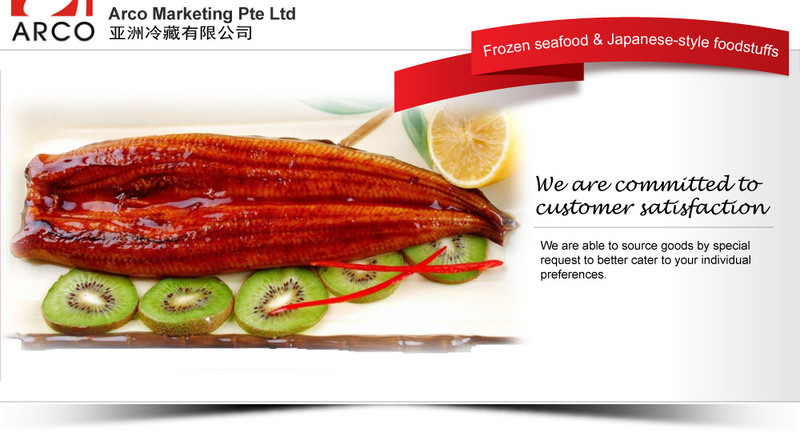 We currently distribute to restaurants, hotels, catering companies, wholesalers, and schools amongst others. We are committed to customer satisfaction, and with an exceptional track record to support us, Arco is now looking forward to expanding our presence in the Middle East from our Dubai office.